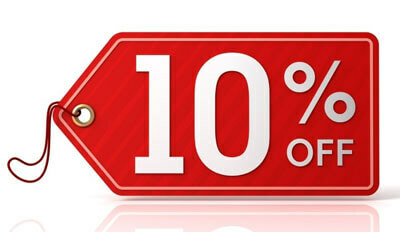 10% discount* on all retail Winnebago, Itasca and Winnebago Touring Coach RV Parts. Since Winnebago Industries does not ship parts direct, we are your best option for having parts shipped directly to you as we are only 1 mile from the Winnebago factory. We ship nationwide and offer same-day shipping on in-stock parts. Simply call 1-800-343-6255 to place an order or click here to request a quote online. *Discount may not be used in conjunction with any other offers. Does not apply to tax or shipping. 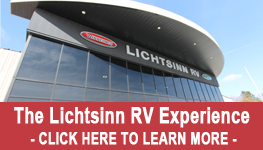 Valid only on retail Winnebago parts. Anyone who owns a Winnebago Industries RV is eligible to join the WIT Club. And plenty of them do, since the club boasts more than 14,000 members. WIT Club members receive special benefits, gather with other people with similar interests, and travel on a variety of special events called caravans and rallies.